HaciMade Knits: Dude! I'm in Knitty! 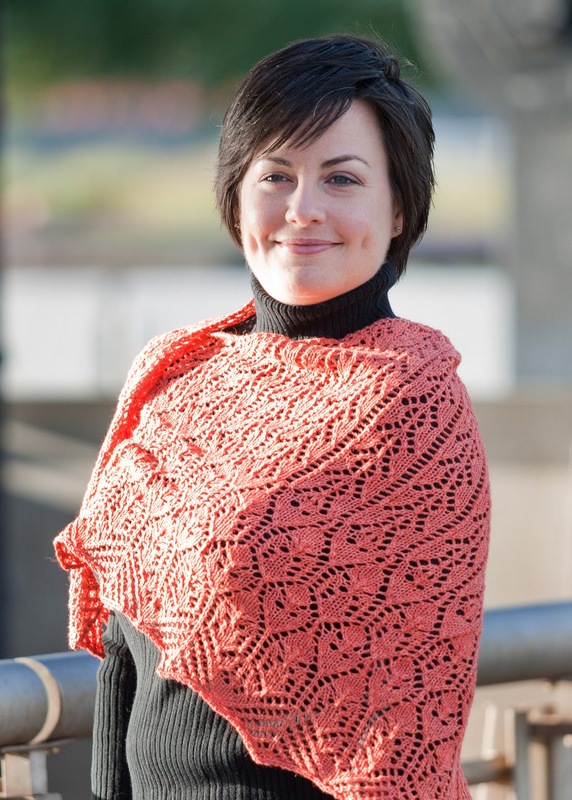 Yes, I've known for about a month now that one of my patterns was going to be in the Deep Fall Knitty, but I'm still ridiculously excited about it. 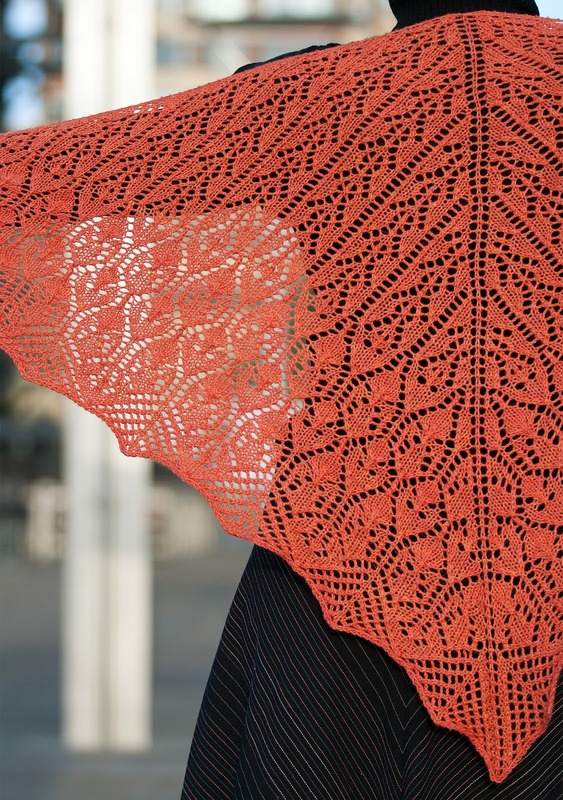 Knit in 550 yards of Manos Serena in Zinnia. The yarn is a really soft cotton/alpaca blend. I really enjoyed working with it. My only problem is that the skeins were a bit short on yardage. So I waited patiently for the deadline to arrive, and then, as per usual, life got crazy. I started back to school which meant a research trip to Panama at the end of July. Plus I was teaching and trying to do research. The next thing I knew the deadline was here! Yay, except my pictures were pretty bad. Happily, with the help of TK, her twin KT, and some other friends, the shawl was rephotographed and the pictures ROCKED!!! I am comfortable saying this because I wasn't the photographer (Thanks Mike!) or the model (Thanks Kimberly!). And thank you Knitty for publishing Pretty Maids. Ok, I looked. Yours is by far the best project on there. Hands down. And I'm not just biased (okay, not much). I'm a PhD student and lecturer in Biology in New York City. Hubbie and I have been married for over 10 years. We have two cats, a dog, and two tarantulas. I knit during every spare moment 'cause it's so much fun!